EAP Appliance Services is proud to announce they are have joined forces with Electrolux Australia to become one of their newest service agents. 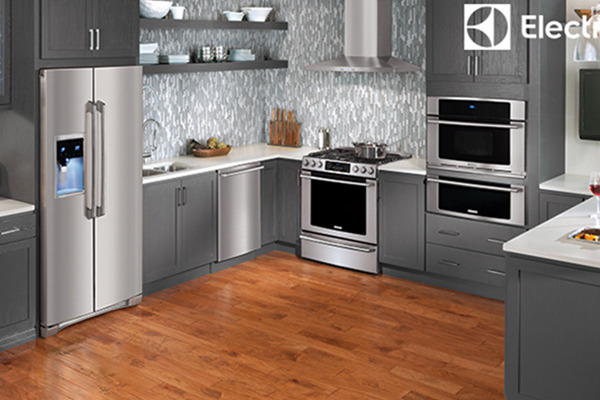 Electrolux appliances range from ovens to washing machines to vacuum cleaners. When Your Oven Stops Working! 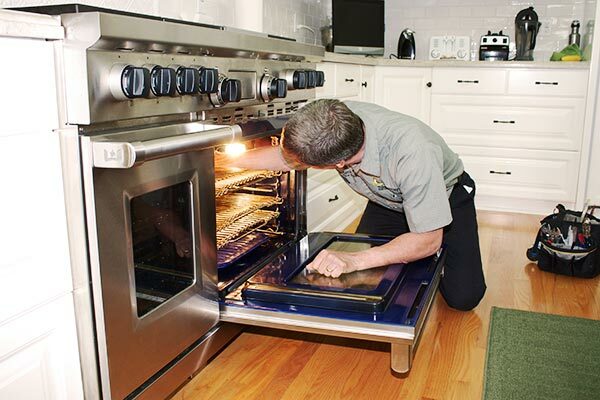 Ever tried to turn your oven on an hour or two before your dinner guests are due to arrive and nothing happens? Help! It's a culinary emergency we hear about regularly.